Is the Tetris competitive scene a little too hectic for you? Looking to get in on some multiplayer action all while in the comfort of your own home? Why not set up a Tetris tournament with friends and family? 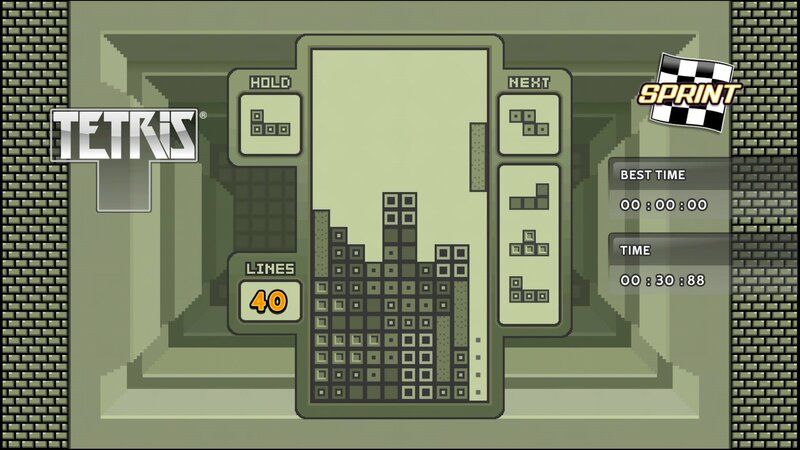 While playing against the computer in Tetris can be endless fun, there will be times when you're looking for a different kind of competition. You want to show off your skills against a human opponent. Going online is certainly an option, but it lacks the face-to-face boasting you get to do after a major victory. Looks like you're in need of a real-life Tetris tournament! You don't have to head to big-name events to get in on the Tetris tournament action. Why not set up one in your own home? A Tetris tournament is a fantastic way to have some fun with your Tetrimino-loving friends and family. We've got some tips on how to set up a wonderful event! When it comes to hosting your own Tetris tournament, there’s no limit on which games you can utilize! Obviously the most important element of the entire tournament is figuring out what version of Tetris you're going to play. 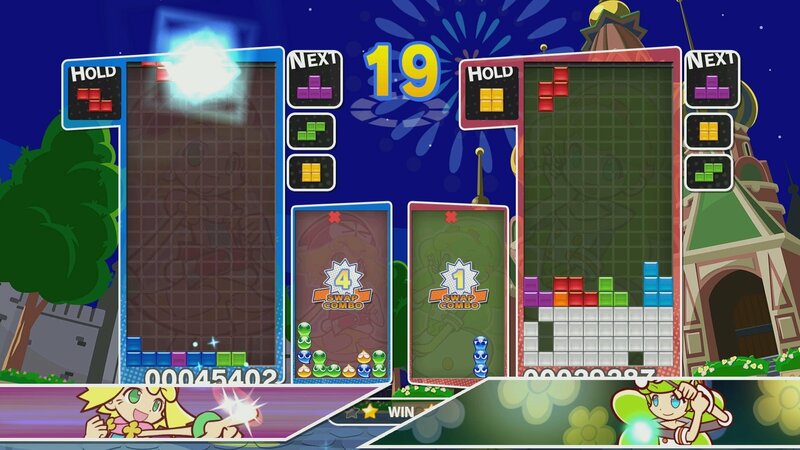 You could go old-school with a round of Tetris on the Nintendo Entertainment System, or bring things all the way up to today's Tetris fun with Puyo Puyo Tetris for the Nintendo Switch or PS4. There are countless options for you to choose from. Settle in on one, and make sure you have the necessary hardware. Stay in Control People tend to take their Tetris tournaments very seriously, especially when it comes to controls. Once you figure out what platform you'll be playing on, you need to get controllers ready. Some friends might have a tried-and-true controller they want to play with, while others will tackle the game with anything you give them. Make sure everyone has the controller they're comfortable with before you start. You don't want a sore loser blaming their loss on a shoddy controller! 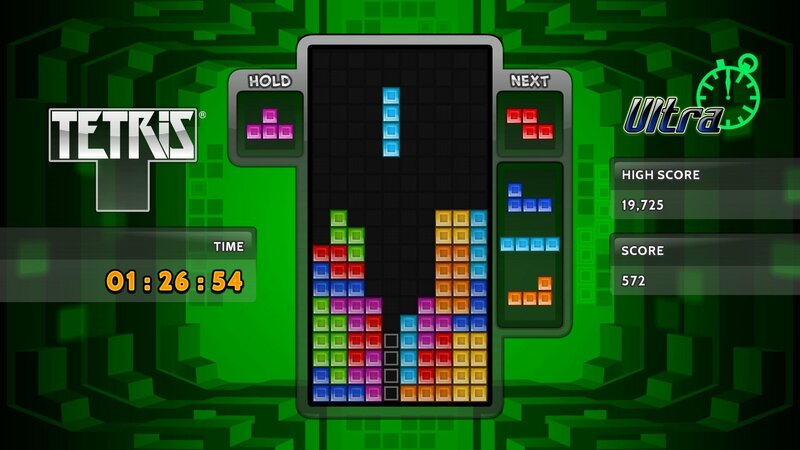 There’s no shortage to the ways you can approach your Tetris tournament. You've got your hardware, you've got controllers set up. Now you need to decide how you're going to play. There are all sorts of ways to set up a Tetris tournament. You can have multiple people playing against each other, or you can have everyone go one at a time. Are you going head-to-head in competitive multiplayer, or are you going to see who can get the highest score in Marathon Mode? It's up to you to choose. All we can say is that there's no wrong answer! In order for there to be a clear winner at the end of your tournament, there have to be firm rules set in place. There will be people who want a second chance at victory, and players who claim they got screwed. This is why you need to set up your tournament rules before you get into the action. If you're going to have a losers bracket for a chance at redemption, make it clear. If this is a one-and-done situation, be sure to let your players know! 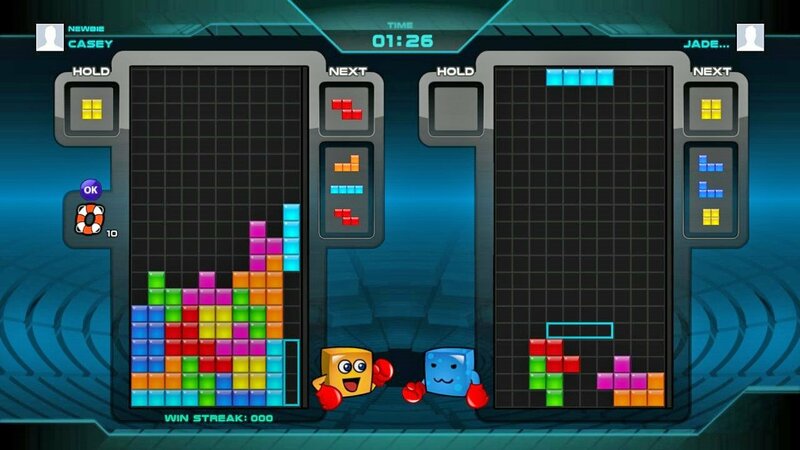 Finally, one of the most important aspects when it comes to Tetris is remembering to have fun. The most important rule of any tournament is to have fun. You're playing a Tetris game, after all! The entire get-together should be focused on having a great time. Yes, you should play your best and try to squash the competition. That said, don't take your wins and losses too seriously. Of course, if you end up winning the whole thing, it's perfectly fine to gloat a little bit! If you're planning a Tetris tournament, you better start practicing right now! Hit up a free game of Tetris on Tetris.com!